This is Kirill and his parents. They are being kept apart because a judge in Russia decided that the little boy is too much of a burden to be adopted. He will be better off in an institution. Check out Kirill's family's blog for more information and ways to help bring this child home. More information can be found on Reece's Rainbow and on For Heavens Sake. 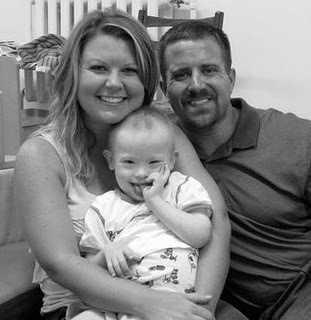 "Because every family deserves the blessing of a child with Down syndrome..."
what a sad story. i sure hope they get that little boy home soon.